The Mission of Central Christian Church is to invite our neighbors to a life of faith in Jesus Christ and into our congregation for the shared pursuit of Christian Spirituality. The Vision of Central Christian Church is to be the hospitable hands of Jesus Christ for our neighbors near and far. Central Christian Church was founded in 1863 under the leadership of their first pastor, Rev. Charles Carlton. In 1867 they built the first church building erected in Dallas on what is now the 700 block of Ross Avenue. In 1876 the congregation divided in a disagreement over an organ, and built a new church building on Commerce Street in 1878 when Rev. Kirk Baxter was pastor. A new and much larger church was built in 1891 at the corner of Masten (now St. Paul) and Patterson Streets. Rev. J. T. Toof, who was pastor at that time, also lead the church to mission activity, especially in Constantinople (now Istanbul, Turkey). Dr. Graham Frank was pastor from 1917 to 1942 and led Central Christian Church to prominence and influence in Dallas' city life. In 1953 Central Christian Church relocated to its present location on Westside Drive and called Dr. E. C. Rowand, Jr. to be the pastor for this ambitious new era of growth. 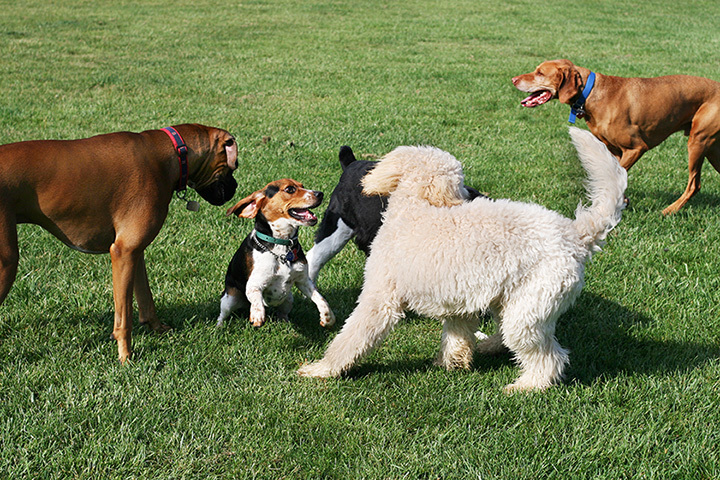 We have a wonderful community dog park on our property to give our neighbors a place to be in community with nature and fellow dog owners in the area. We also have converted part of our lot into a community garden to give our community a place to take part in organic gardening. Our garden donates a large part of the harvest to North Dallas Shared Ministries and have become their largest donor of fresh produce!